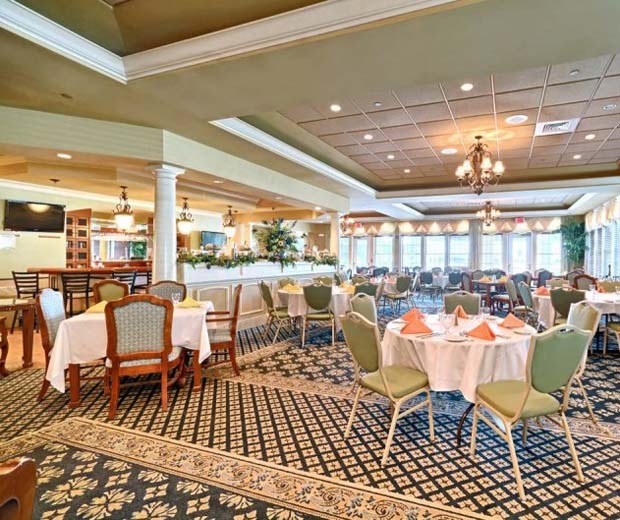 Greenbriar Oceanaire in Waretown, New Jersey is a beautiful golf and country club community developed by Lennar and set on 950 lovely rolling acres in Ocean County. 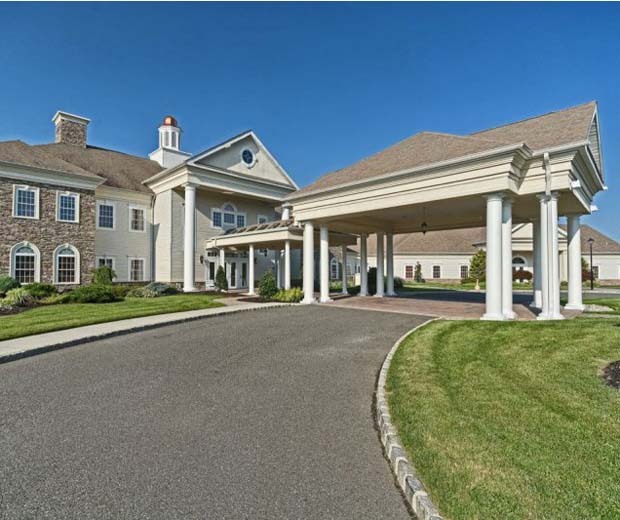 This gated active adult community welcomes residents aged 55 and better. 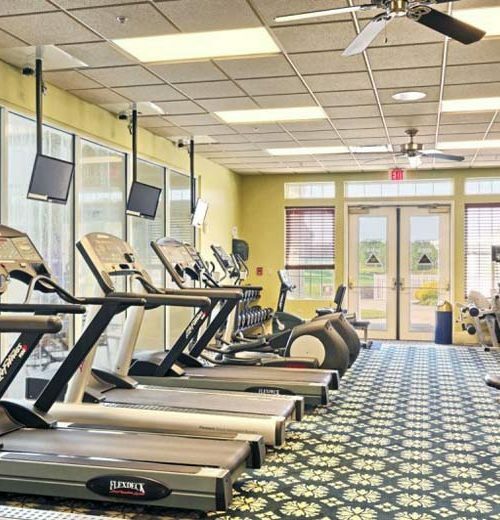 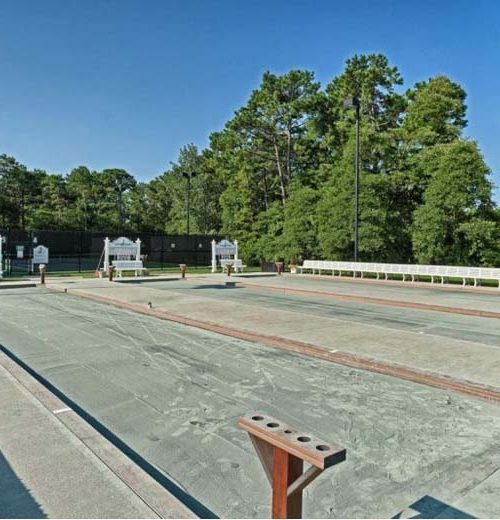 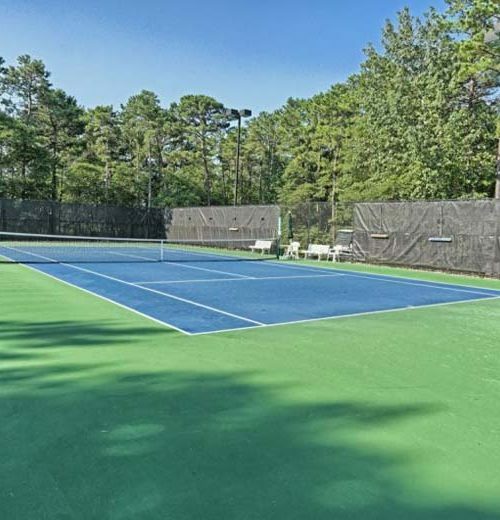 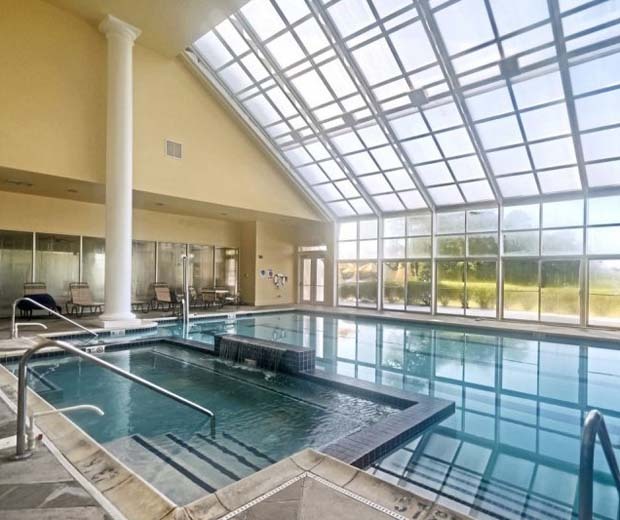 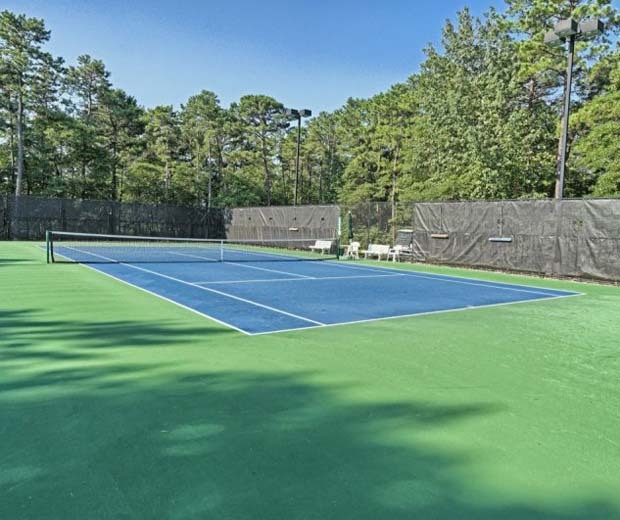 There is an impressive list of amenities here to support an active lifestyle, including a private 18-hole regulation length golf course and a 38,000 square-foot clubhouse packed with popular amenities. 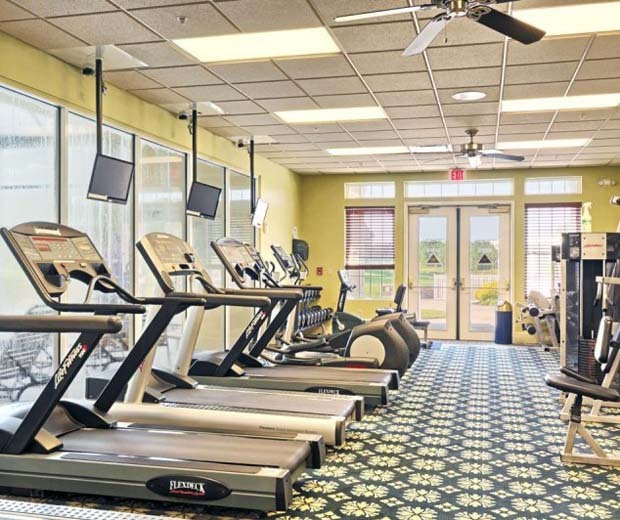 A full-time activities director is also available to help residents find just the right activities to meet their interests. 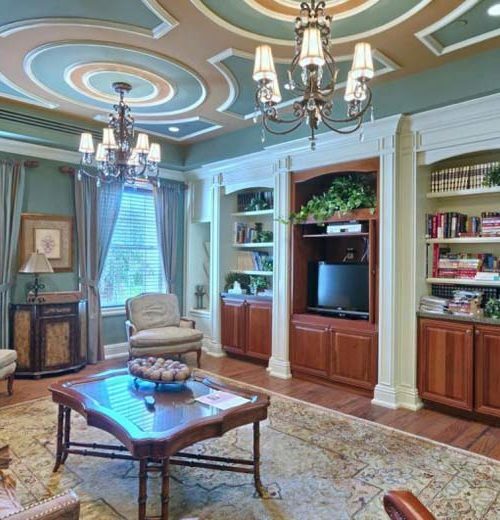 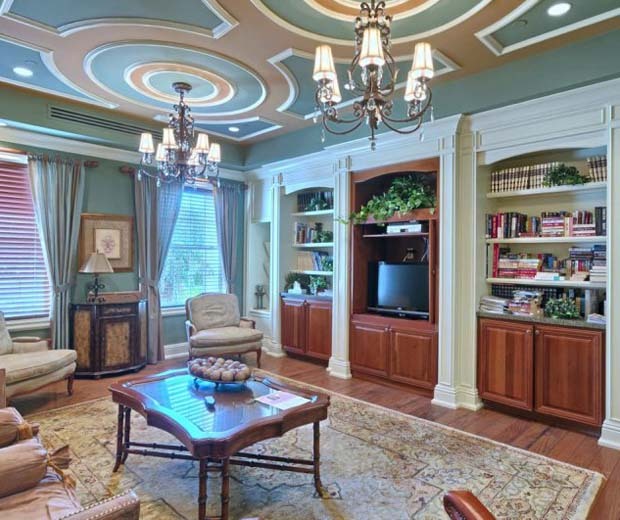 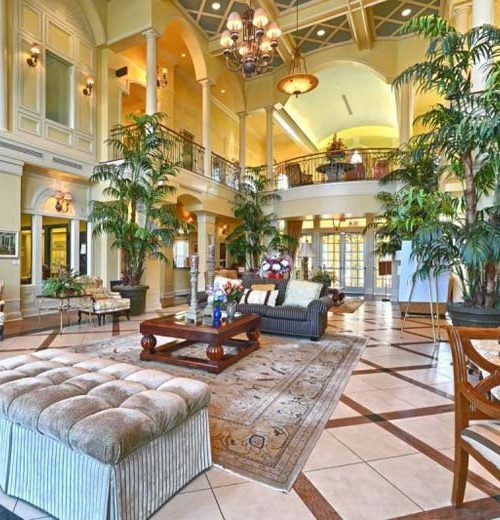 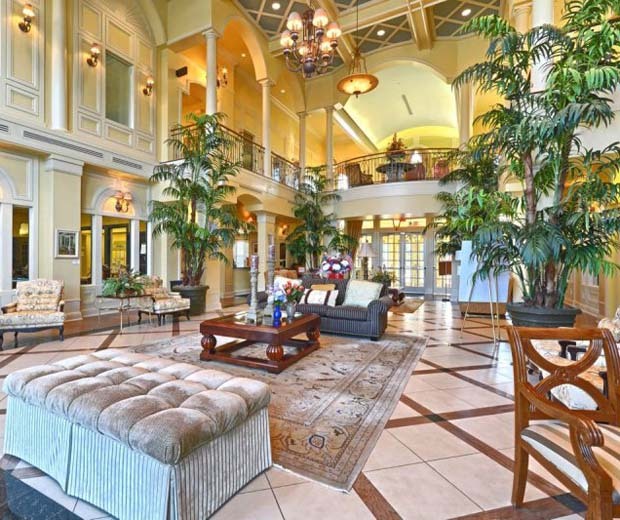 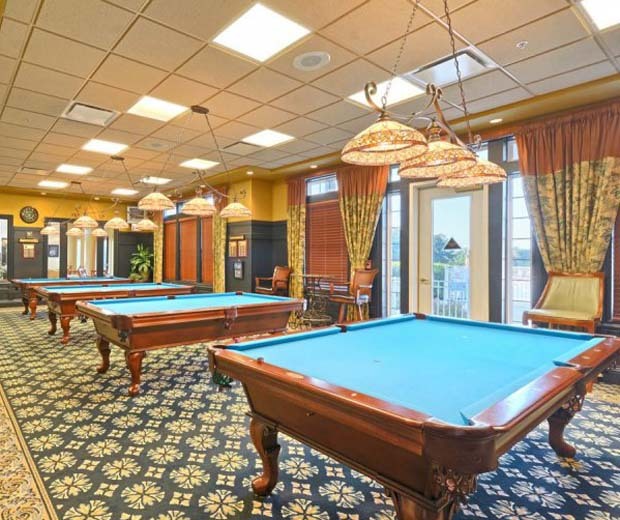 Resort-style amenities are provided within the 38,000 square-foot community clubhouse. 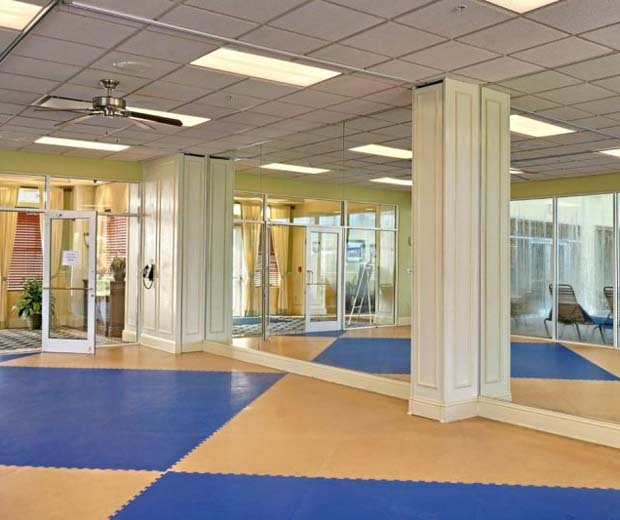 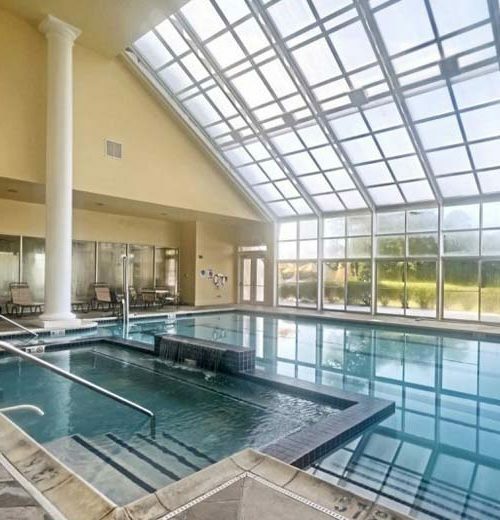 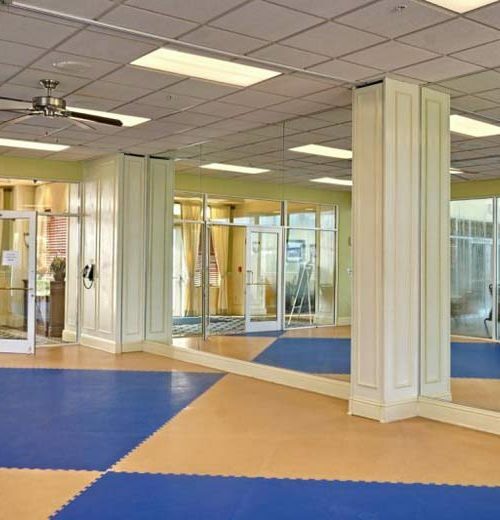 This world-class recreation center houses a large state-of-the-art fitness center complete with an aerobics studio as well as an indoor swimming pool situated under a retractable roof. 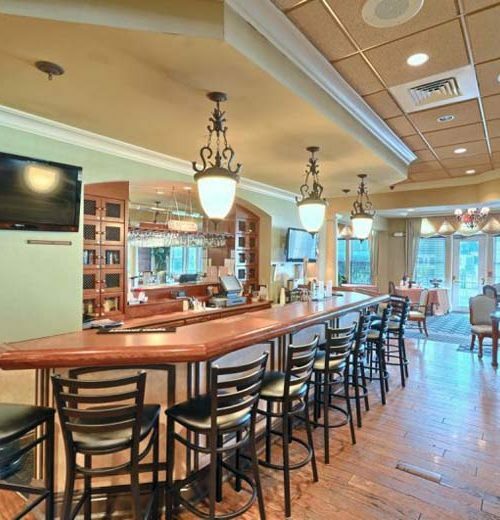 Within the clubhouse, there is plenty of space for socializing. 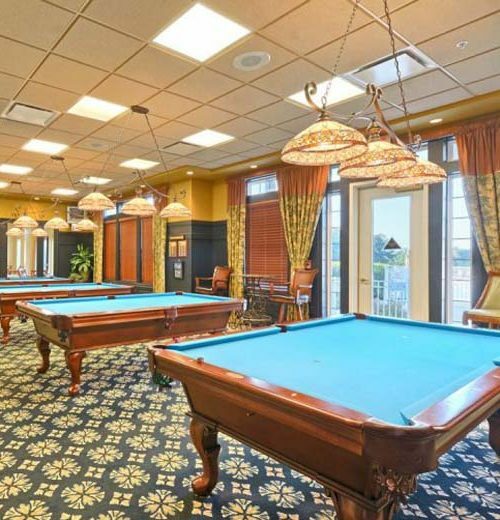 There are hobby and game rooms, a card room, four billiard tables, and several upstairs party rooms with balconies. 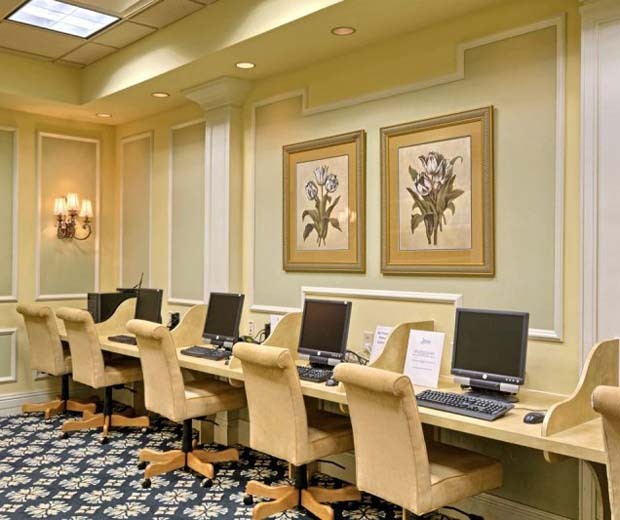 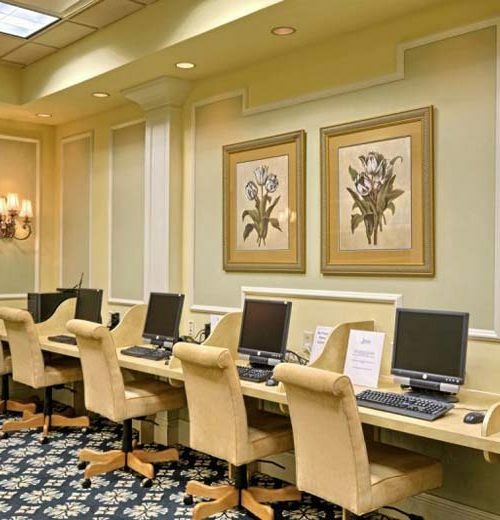 Residents can relax in the library, use the computers in the business center, or express their creativity in the arts and crafts room. 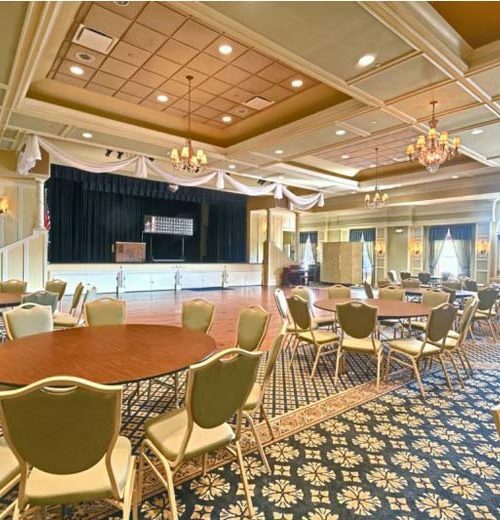 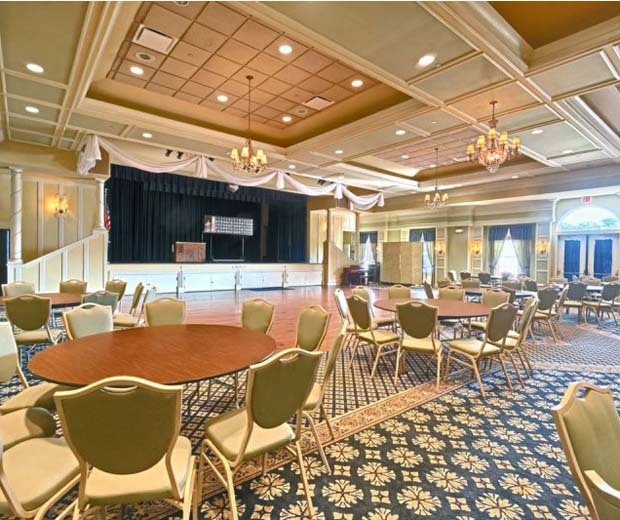 The large multi-purpose ballroom, with theater-style seating for 650, is the perfect location for many different community events and is equipped to stage professional-grade performances. 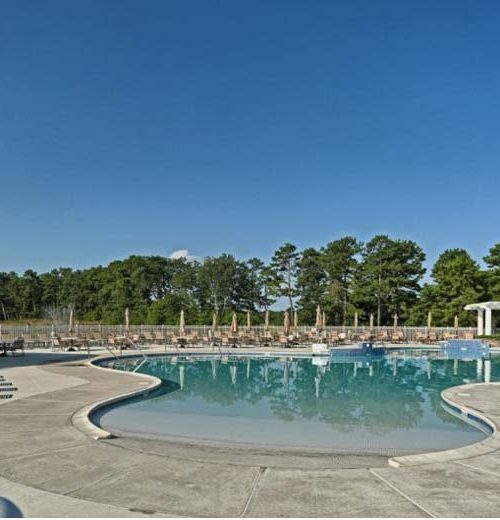 Greenbriar Oceanaire contains all the features potential residents look for in an active adult community, including a private 18-hole golf course. 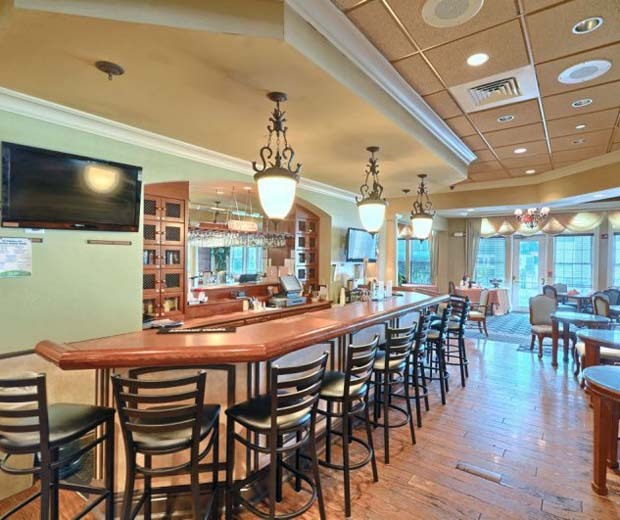 This par-72 course was designed by Arthur Hills and spans 6,700 yards from the longest tees. 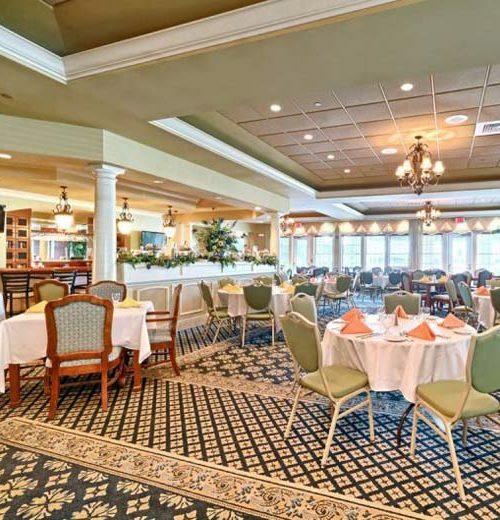 After the game, golfers can stock up on supplies at the pro shop or have lunch at The Grille Room. 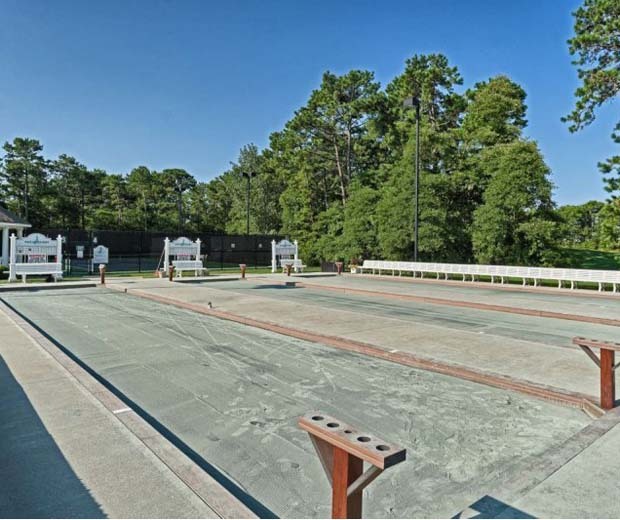 Outdoors, the amenities extend with tennis facilities, bocce ball courts and a resort-style swimming pool. 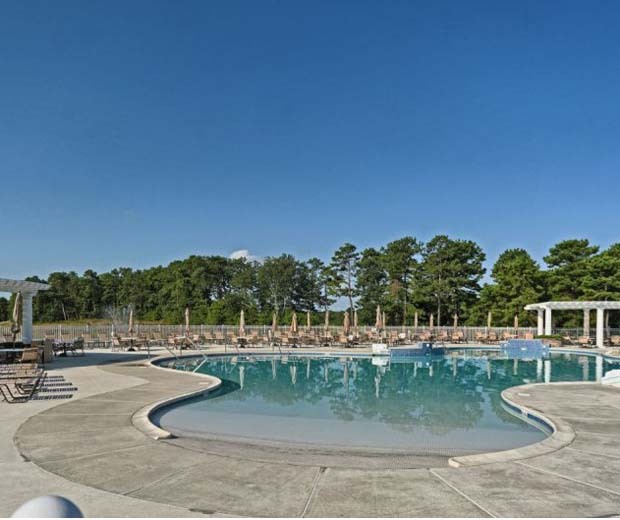 Residents will also appreciate the well-maintained scenic walking and biking trails surrounding Greenbriar Oceanaire.